As owner of the Hampton Trolley, located on the East End of Long Island NY, I would like to extend a unique gorilla marketing opportunity to the businesses you represent. Vehicle Advertising Wraps are on the rise here on Long Island and many companies have seen the advantages of this type of marketing especially in the Hamptons. The Hampton Jitney, Taxi Cabs, and Shuttle buses are the most common vehicles being wrapped in advertisements, Obviously, these wrapped vehicles must be getting the desired attention and results necessary in order for the clients to keep renewing their monthly campaigns. Although these buses, vans, and cars can be seen on the roads and streets throughout the Hamptons, they do have their limitations especially since social media and the internet have been dominating the advertising world recently, they have obviously fallen short of being considered the perfect gorilla marketing platform. As an owner of a web-based network made up of over 100 online magazines all linked together, I have been increasing the web presence of my clients for the past 15 years. 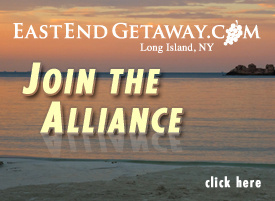 The Long Island Network features nearly 400 local businesses online and continues to promote their websites, web-based businesses and storefronts. 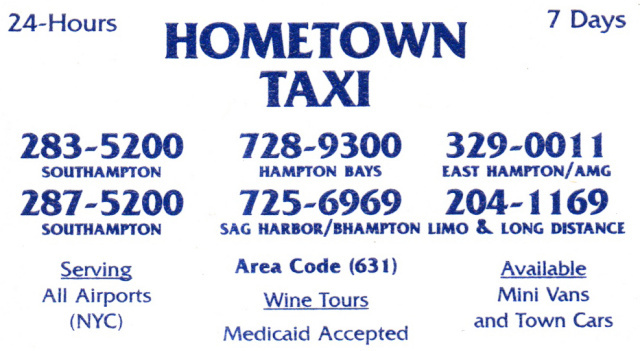 I recently purchased a working Trolley this past summer to operate in the Hamptons to help with the transportation needs of the locals and to help stimulate the bottom line of the local businesses as the fear of alcohol consumption and driving is effecting the bottom line of restaurants, bars, wineries, breweries, as well as the fundraising of catered affairs. My intention was to provide a safe form of transportation whereby patrons can feel free to indulge in their favorite spirits at their favorite dining and catering locations. HamptonTrolley.com explains this in more detail as well as displays photos of the Trolley and its growing popularity amongst the locals as well as international visitors that stayed at the Hotels in Riverhead and decided to enjoy one of our Tours throughout the summer. 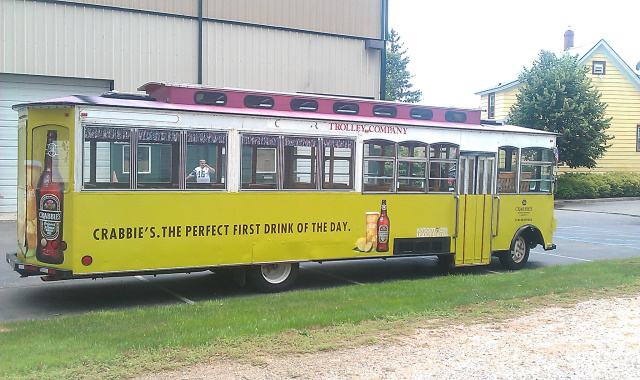 Trolleys on Long Island are primarily used for wedding parties, brides and grooms, and wine tours therefore it was not feasible to wrap a trolley with advertisements especially since brides and groom photos are done with the trolley as a prop for pictures. Hampton Trolley on the otherhand is not compromised since it does not do wedding parties and strict wine tours, it is available for all types of advertisements and promotions, and this is why it presents a unique opportunity for a business to advertise on. 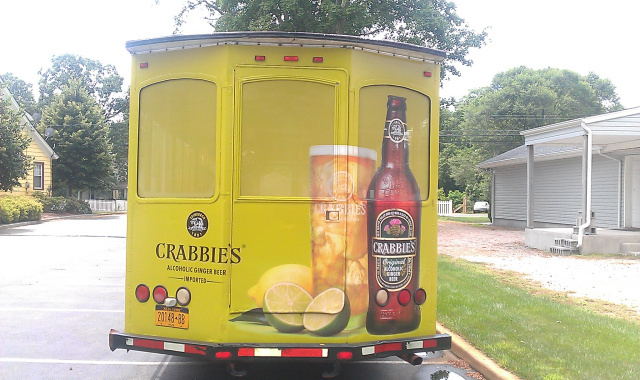 It is the only trolley in the hamptons that features a wrap currently “Crabbies Ginger Beer” and was part of their promotional launch campaign in Montauk and the Hamptons this past summer, photos can be found on HamptonTrolley.com. Why a Trolley? Uniqueness! Buses, Vans, and Cabs are commonplace, Hampton Trolley is so unique that people choose to take photos of it wherever it goes, moving or parked, thousands of cell phone and camera photos were taken not only by us, but by everyone else, these photos have gone viral on facebook, linkedin, pinterest, as well as many websites. This is the difference in wrapping a trolley compared to a commonplace vehicle, nobody takes pictures of a wrap on a bus, van, or car therefore no chance of going viral on the internet. 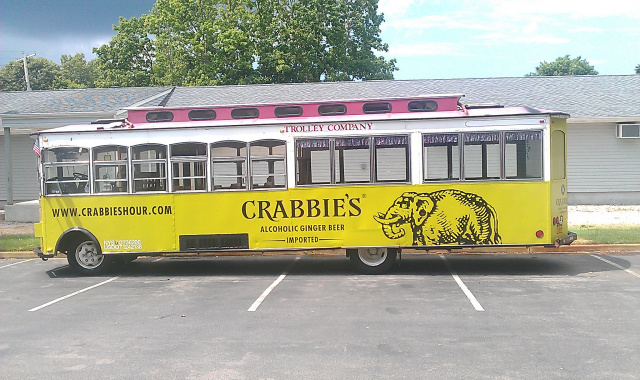 The Hampton Trolley has bridged the gaps between traditional mobile billboard advertising, social media marketing on the internet, as well as the web-based platform of website promotion. It is a true Gorilla Marketing opportunity for any business and/or organization. We invite you to take part in this truly unique opportunity to reach not only the locals, tourists, and summer visitors of the Hamptons tangibly but to become part of their personal social media content as they photograph themselves with the trolley as a prop, or just take photos of it cruising the main streets of the Hamptons, or simply as passengers on the trolley who want their photograph with it to keep for their memories and online photo albums. We try to take part in local parades to increase visibility and to promote our clients. Promotional Appearances with the trolley can be part of any of your AD Wrap campaigns. We also have a promotional 19” TV in the Trolley to display ads in slideshows and videos to our passengers as they ride the trolley. Gift bags on the trolley will take on a larger role as we grow. HamptonTrolley.com also features our sponsors and advertisers since everyone is directed to the website to book the trolley and to view their photos. 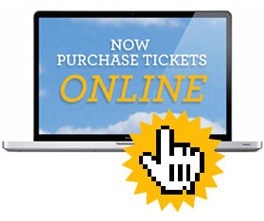 The Trolley personalizes your products and/or services and connects it to the good time that they experienced and will remember their whole life while at the same time helping to establish brand loyalty. It’s a Trolley! Need I Say More? Obviously this type of advertising works for those companys that can afford to do so. THE HAMPTON TROLLEY IS A UNIQUE VEHICLE! Our Routes Average Approx 50 - 100 miles a day when we operate. Which will increase roadway miles and time.